Another 24 people will be buried in Benue State after suspected Fulani herdsmen attacked the town of Omusu Edimoga, The Cable reports. The herdsmen had reportedly attacked the town after losing cattle and 2 of their men. Moses Yamu, spokesperson of the Benue State command recounted that a fight had previously ensued between the people of Omusu in Okpokwu local government area of the state and the herdsmen. The herdsmen had their cattle rustled, and 2 of their people went missing. Olofu Ogwuche. chairman of the local government, conducted a peace meeting and a truce was agreed. 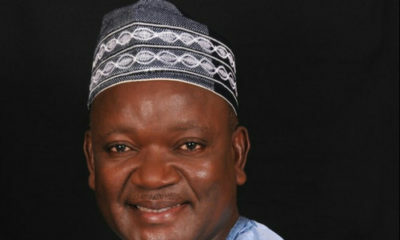 The peace was however brought to an end after one of the 2 missing Fulani men was found to be dead. 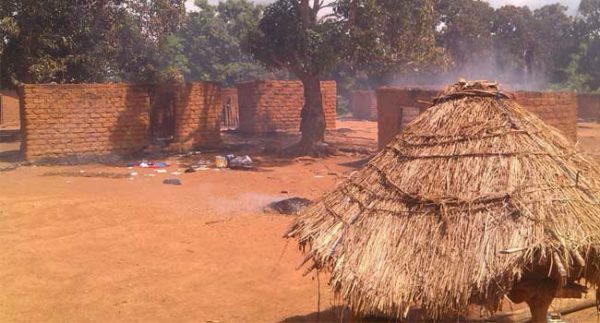 The herdsmen surreptitiously went on rampage, resulting in stabbing to death of 15 persons mainly women and children, while some houses were set ablaze. 4 suspects have been arrested in connection to the killings, Yamu added. 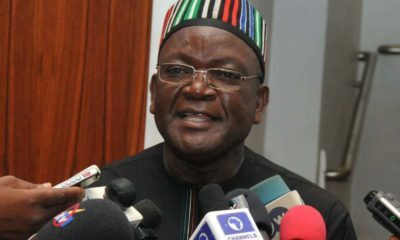 Samuel Ortom, governor of Benue State, has reportedly ordered that the dead by buried in a mass burial ceremony on Friday.